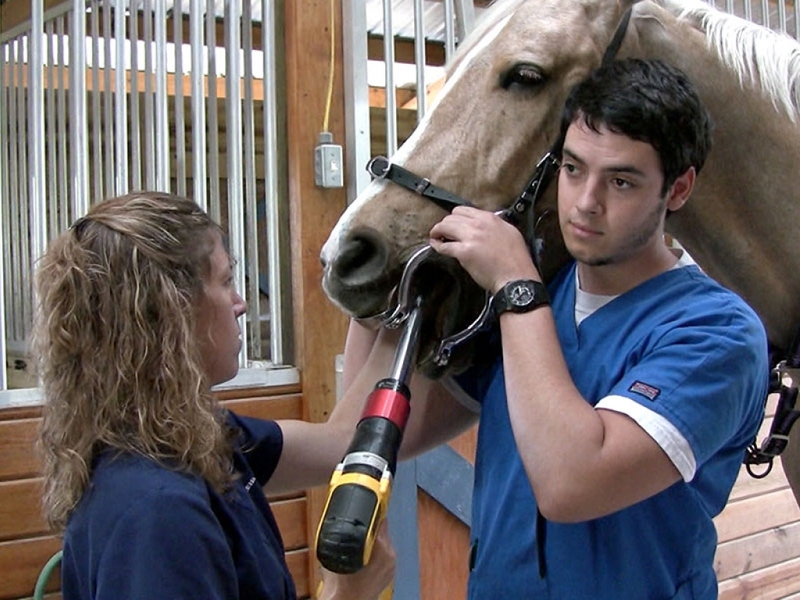 Do You Want to Be a Horse (Equine) Veterinarian? 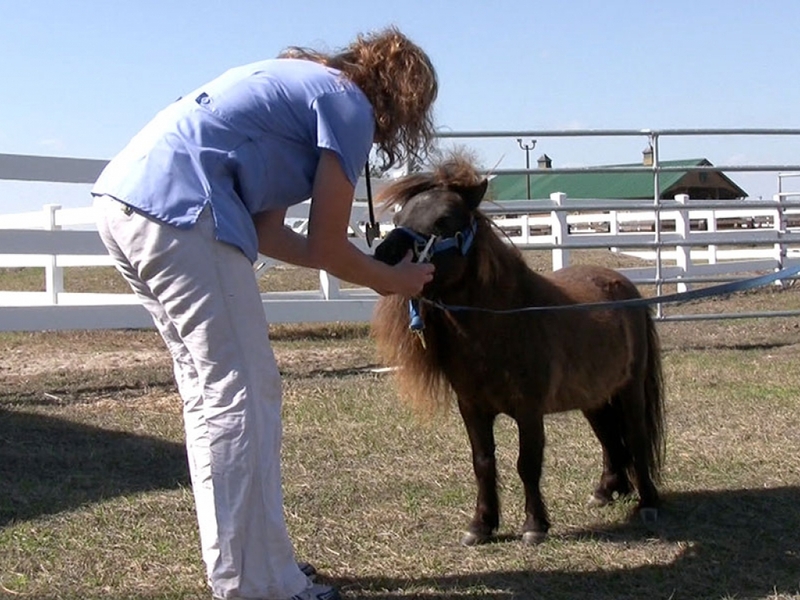 In general, equine practitioners have very focused practices. 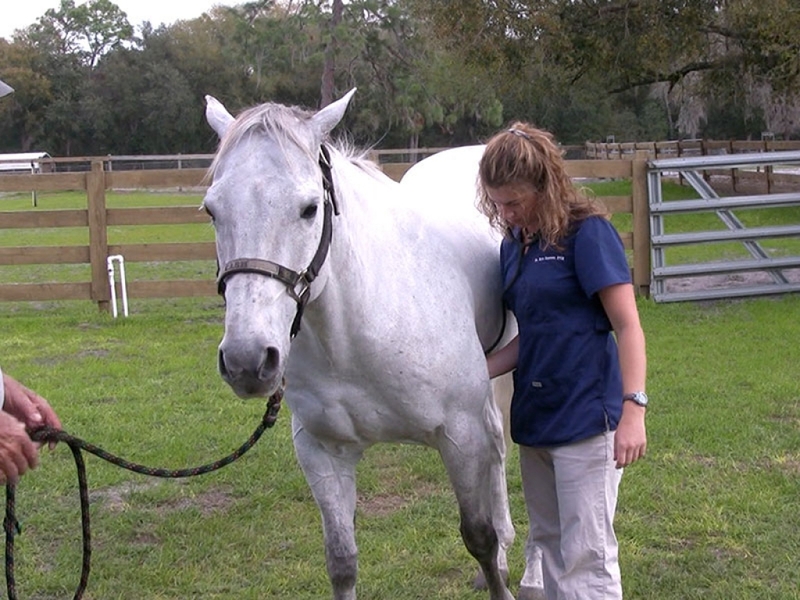 Veterinary surveys have shown that a very small number of procedures make up the foundation of every horse doctor’s practice.1 Veterinarians who specialize in treating horses focus the majority of their time on diagnosing and treating lame animals and animals with colic (stomach problems), facilitating reproduction and breeding, vaccinating horses, and providing “pre-purchase exams” for owners. 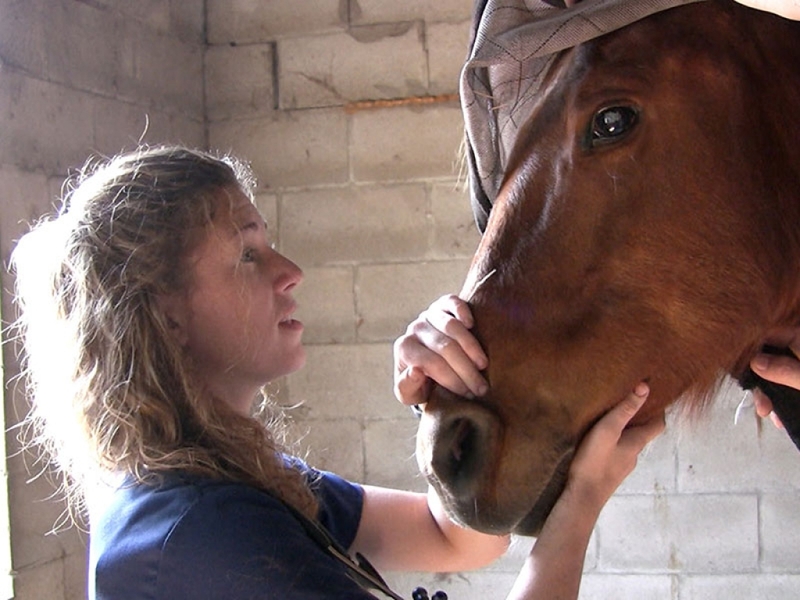 In order to perform these tasks, horse veterinarians must be very skilled in a select group of procedures. To diagnose a lame horse, veterinarians must “block” or anesthetize portions of the leg and take radiographs (x-rays) to identify the location of the injury. When a horse has colic, a veterinarian takes a good medical history, passes a tube into the horse’s stomach, and administers medications. Reproductive (breeding) cases require many special skills such as diagnosing horses that are pregnant and administering drugs to “manage” a mare’s ability to become pregnant. Future veterinarians should also note that equine veterinarians, like their veterinary colleagues, spend a large portion of their time on non-medical procedures. In fact, 18% of the procedures that horse doctors performed on a weekly basis involved client communication and business procedures. 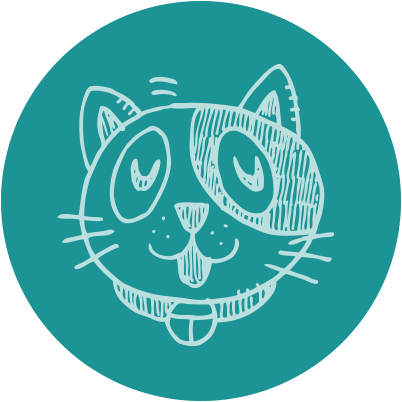 People skills are an important part of any veterinary practice! Tasks such as talking with clients over the telephone, providing accurate estimates, explaining procedures to clients, and maintaining complete medical records contribute greatly to the success of equine veterinarians and their practices. Finally, future horse veterinarians should spend time learning the basics of horse husbandry. Techniques such as approaching and capturing a horse and attaching the halter and lead are important to learn for anyone who loves horses. Equine veterinarians identified basic husbandry tasks as the most important tasks at which a horse veterinarian must be proficient. If you want to be an equine vet, start working around horses today! 1. John A.E. Hubbell DVM, MS, DACVA, “Frequency of Activities and Procedures Performed in a Private Equine Practice and Proficiency Expected of New Veterinary School Graduates”, Journal of the American Veterinary Association, Vol 232, No 1, January 1, 2008, 42.2. I know you can become an equine vet. Just get out there and start exploring your dream!